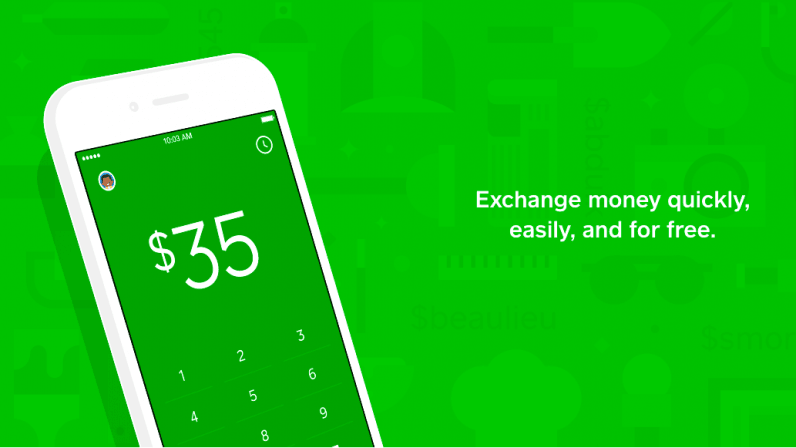 Square’s Venmo-competitor, the Cash App, has launched in the UK, bringing peer-to-peer transactions to an already crowded marketplace. The launch incarnation of the app is fairly threadbare. Users can make payments to other users in the UK, and that’s about it. It’s probably more helpful to talk about what’s missing: namely the “Cash Card” debit card, and the ability to buy and sell cryptocurrencies, like Bitcoin. Amusingly, “cashtags,” the unique identifiers that allow Cash App users to send money to friends, start with a pound sign in the UK (£) rather than a dollar sign. That’s pretty cute. Today’s news isn’t really a surprise. Square launched its mobile payments service in the UK in March, 2016. It has since made confident inroads into the British card payments market, despite stiff competition from rivals like Paypal, iZettle, and SumUp. It makes sense that it’ll bring its consumer-facing product to the UK market. However, I do wonder how successful it’ll be. A factor that drove the success of Venmo and the Cash App in the US is the difficulty and expense in making immediate person-to-person money transfers. That’s just not an issue in the UK, where the Faster Payments Service has existed for nearly ten years. This free service is present in virtually all day-to-day bank accounts, and allows people to send cash to other Britain-based bank accounts in seconds, provided you know the other parties’ sort code and account number. As someone who lives in the UK and regularly makes payments to friends for things like rounds of drinks, I’m genuinely not sure why I’d use the Cash App over my ordinary bank account. In addition, some of the new challenger banks, like Monzo (which already boasts around 500,000 customers) offer peer-to-peer money transfers. In the UK, the Cash App simply doesn’t have the benefit of the first-mover advantage.